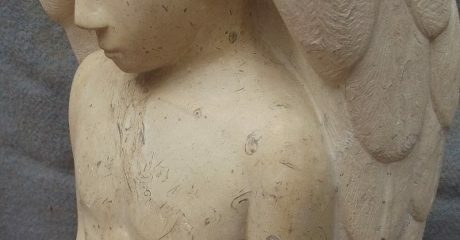 Simon Burns-Cox is a professional Sculptor and Letter Carver working mainly in stone and marble but also in other media. Antonia produces bespoke stone carvings from her Suffolk studio. 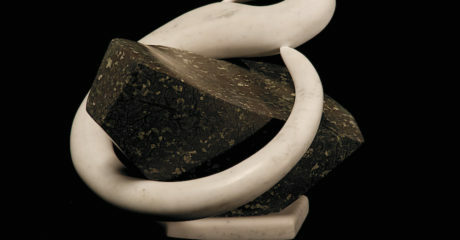 Creating and caring for stone sculpture for many years. 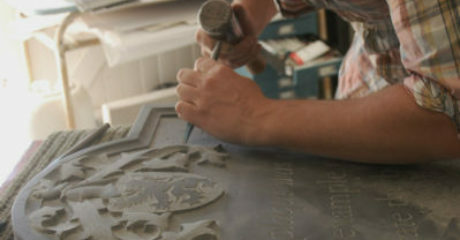 Based near Oxford, Fergus specialises in finely carved opening plaques, heraldry, headstones and memorials in stone.